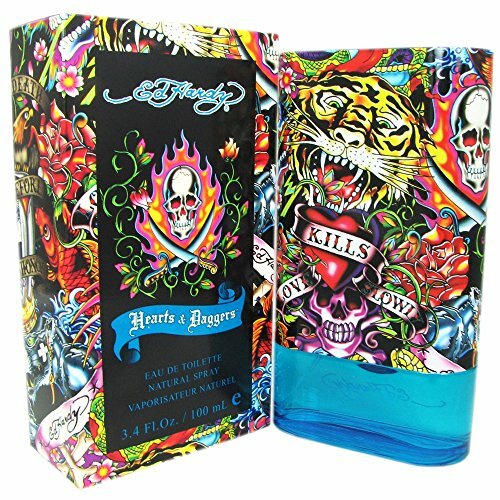 Ed Hardy Hearts Daggers by Christian Audigier for Men 3.4 oz EDT Spray: 100% authentic, new and unused item. 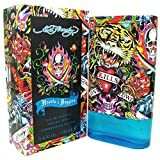 Curve Connect for Men Cologne Spray, 4.2 Fl. Oz.